Fat Pipe Business is built for small to medium sized companies specifically – to offer the service and connectivity experience they need, at the price they need. We know that a high-speed, reliable internet connection is critical to your growing business, and Fat Pipe Business delivers just that. It’s a premium DSL service, with Vox’s network continuously managed to ensure a superior internet experience. 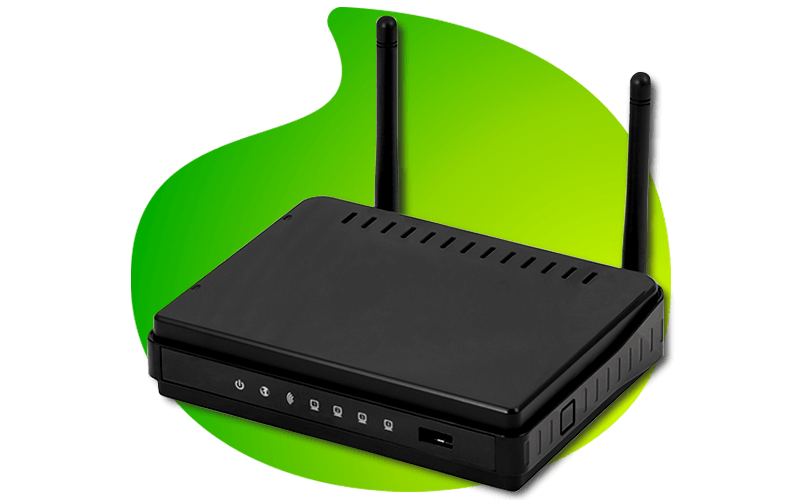 Fat Pipe Business plans include five static IPs, and a fully managed hardware service that includes a sophisticated router. Optimised for usage during peak business hours, and to minimize waste during downtime. Ensures that businesses do not compete with consumer downloads. Our network provides business-class connectivity – fast and reliable, with 13 local points of presence, and fibre redundancy both locally and internationally. Fat Pipe Business is available on all line speeds, but best suited to Telkom 20Mbps and 40Mbps lines. Data is capped (with optional top-up) and access is unshaped. Fat Pipe Business offer real value for money: prices include VAT, a router, five IPs, bandwidth roll-over, and our renowned service. Top up at just R10/GB. Does the Fat Pipe business unused data roll over? Yes. To a maximum of six times the monthly allocation, i.e. 100GB Fat Pipe Business can roll over to a 600GB maximum. Does the service include an ADSL router, or do I need to provide my own? Yes. The Fat Pipe Business includes a managed router. Vox will configure the router and ensure that your ADSL service is correctly configured to provide the IP addresses included with the product. There is no need for a customer to provide the router, nor configure anything. How many IP addresses are included in the service and what can I use them for? Vox Fat Pipe Business provides five (5) static (unchanging) IP addresses which you can use for any internet-facing service, e.g. email service, web server, VPN service, etc. Does the Fat Pipe Business account include free midnight to 06:00 surfing? No. As the service is a business service, the midnight to 06:00 free surfing (mainly aimed at home users) is not a product feature. Do I have access to configure the ADSL router? No. Vox manages the ADSL router to enable the static IP addresses to be delivered to your network. You do not have access to configure the router. What do I do should the need for configurations such as port forwarding or Nat-ing be required on the IP range? Log a service call with Vox Service Centre at help@voxtelecom.co.za or call 087 805 0500.